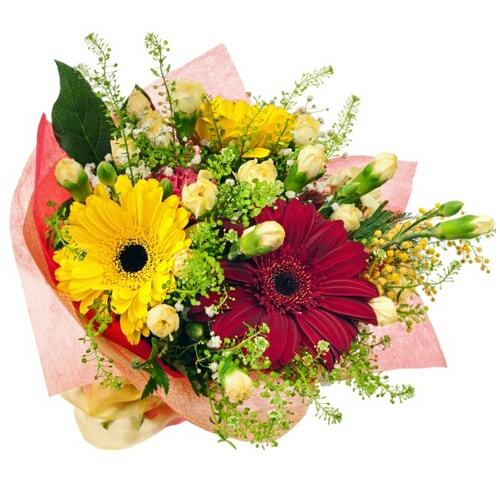 Order online for Valentine's day flowers for delivery in Nara and express your love in a special way. 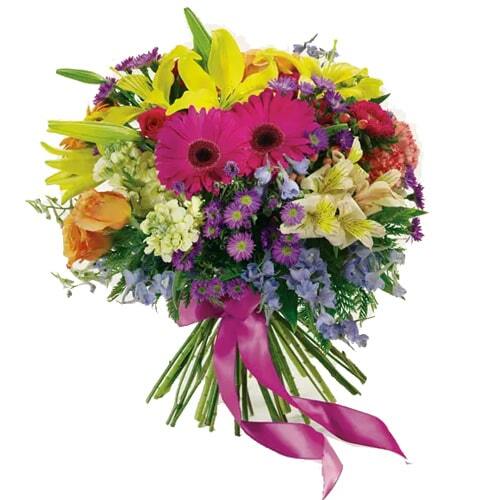 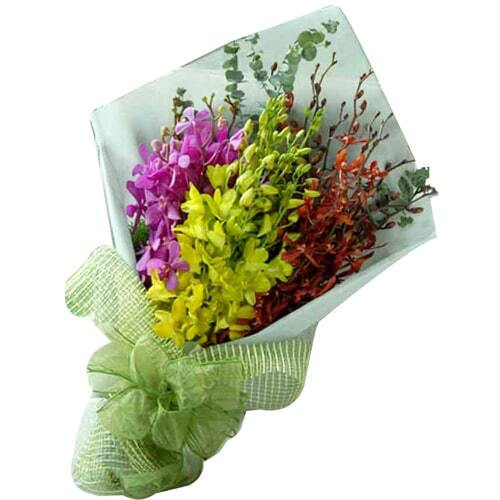 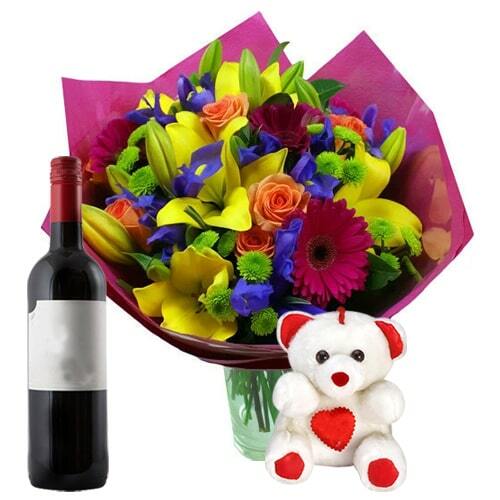 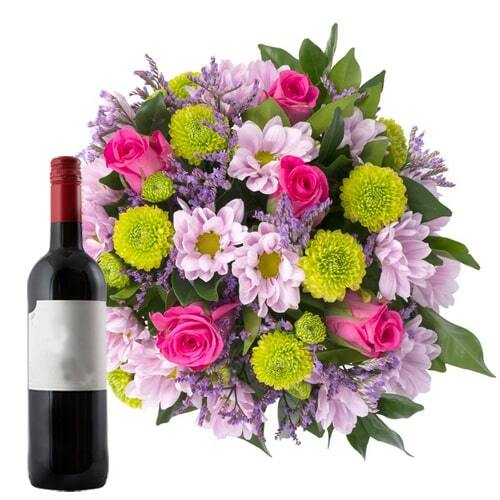 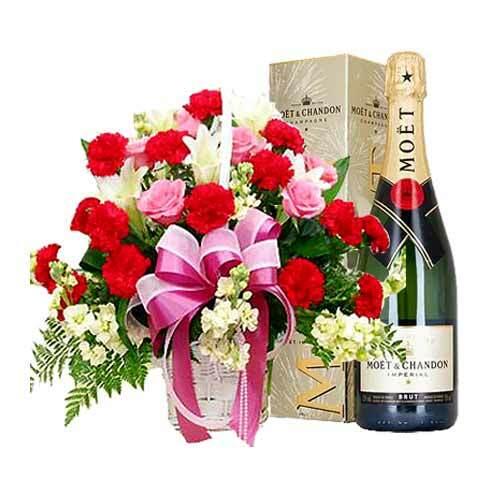 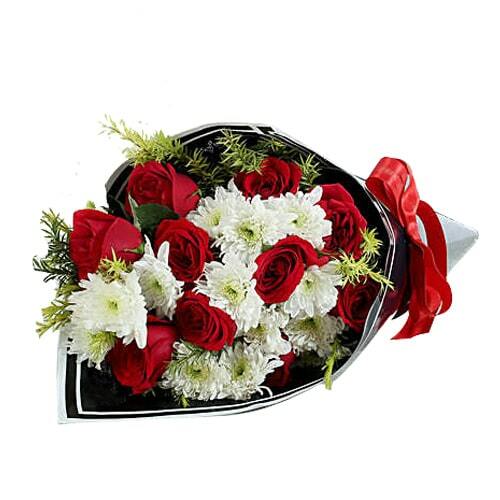 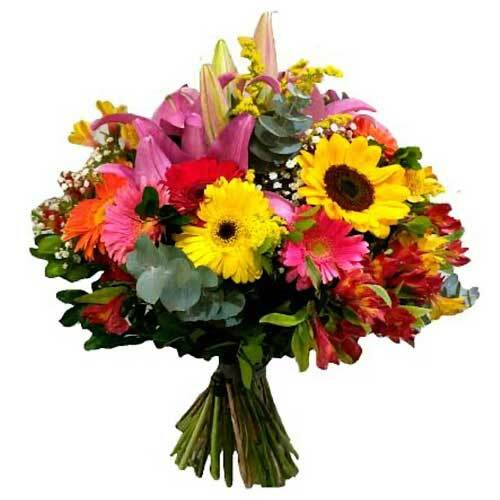 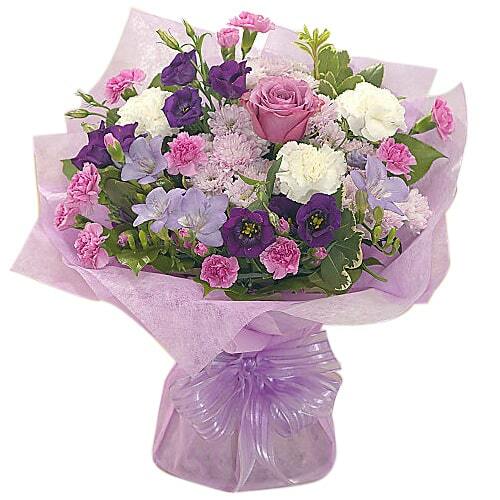 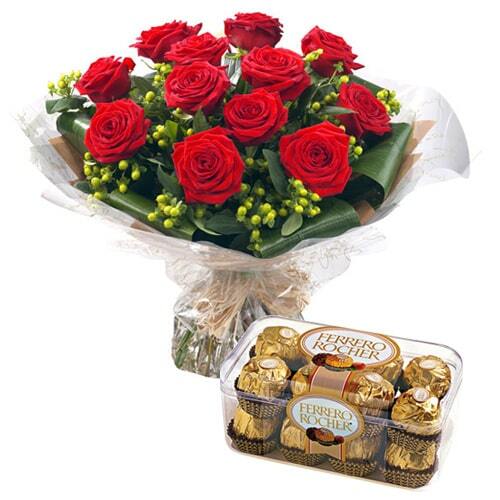 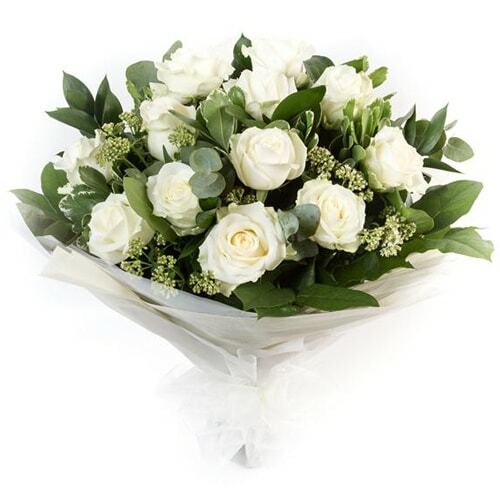 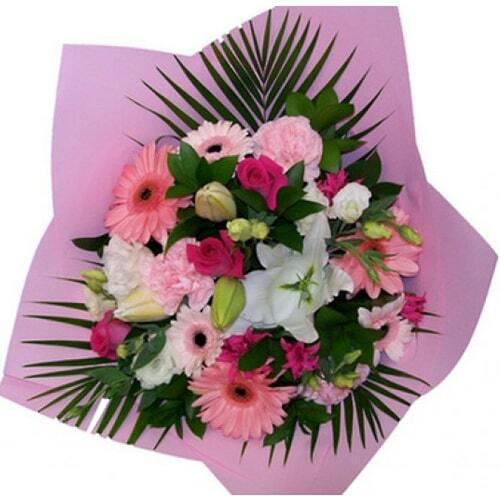 All St. Valentine’s day flowers, be it bouquet or in vase, we offer are not only beautiful, they’re also guaranteed fresh or you get your money back. 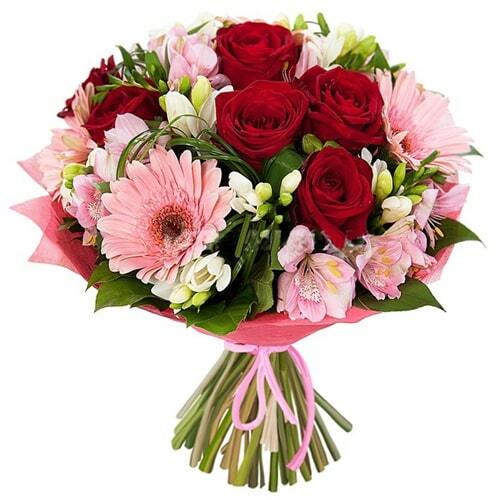 You can be certain that flowers for your Valentine will be appreciated for their beauty and grace where ever they are in Nara. 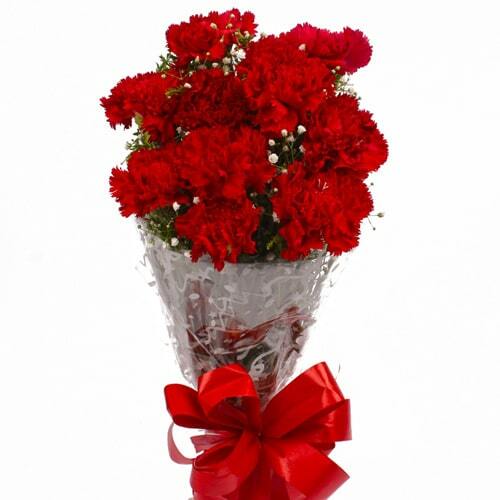 Red Roses are the perfect Valentine gifts to send to Nara for your loved one. 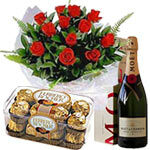 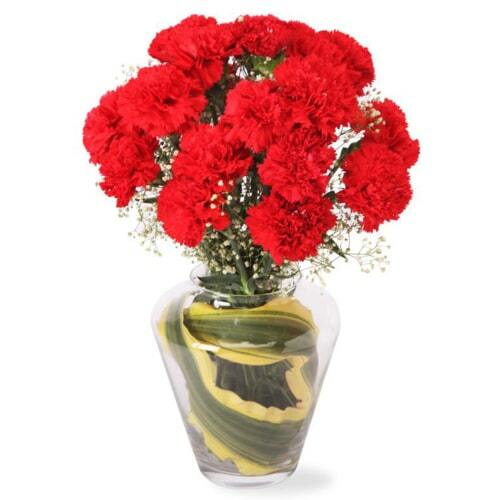 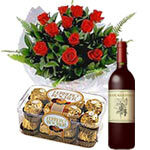 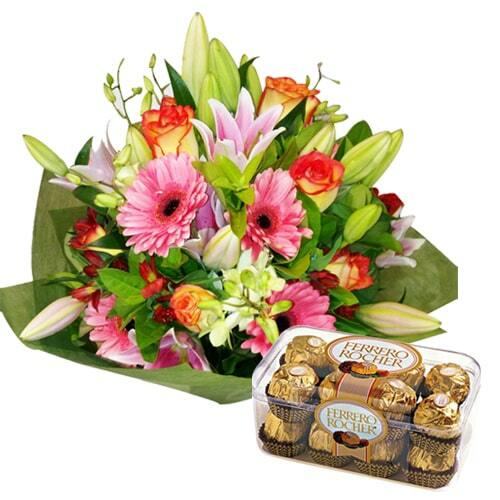 Getting freshest and long lasting valentine flowers has never been so cheap and easy.